As a famous tourist city, the Sanya governement has been devoted to creating a disabled-friendly environment for the disabled to participate in social affairs in a more active way. 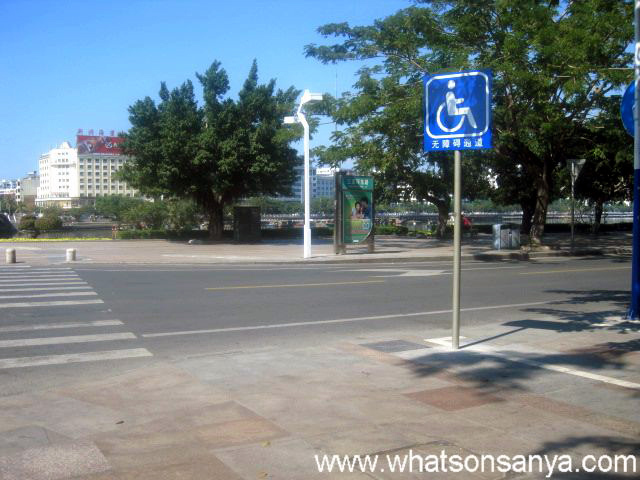 In recent years, the newly constructed projects in Sanya are covered with disabled-friendly facilities. 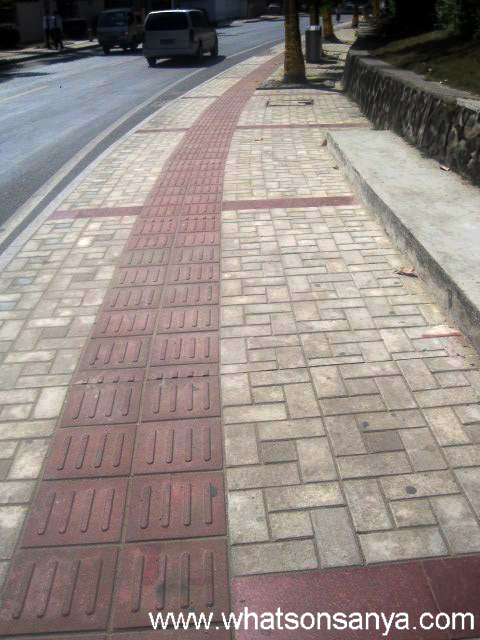 At present, the total length of sidewalks paved with Braille tiles has reached 77.5 km in the city. In addition, 360 curb ramps have been built and many crossroads with traffic lights are installed with audio warning devices. Besides, the disabled-friendly facilities on public transportation, in public buildings and residential districts have been improved.